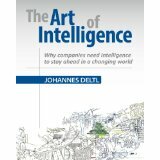 Johannes Deltl supports companies in the areas of Change Management and Intelligence. Johannes is a recognised expert in Strategy and Competitive Intelligence. For over 20 years he supports and advises executives - not only theoretically and conceptually but also in real-life execution. Johannes focuses on change communication to improve the change awareness in organizations. He is Austrian and fluent in German and English. 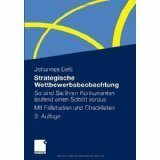 Strategische Wettbewerbsbeobachtung: So sind Sie Ihren Konkurrenten laufend voraus. 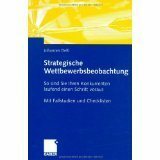 Strategische Wettbewerbsbeobachtung: Second revised and extended version. The Art of Intelligence - Why companies need Intelligenceto stay ahead in the market.